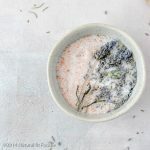 Get instant relief from DOMS (Delayed Onset Muscle Soreness) ease stress and eliminate toxins from the body with this soothing Epsom Salts Bath with lavender. It was my first week of back at the gym after not working out for 3 months! GASP! You would think that I would take it easy, but no. The gym and take it easy does not belong in the same sentence for me. When I walk through those gym doors it’s go hard or go home. I’m in “beastmode” all the way! At the end of the week I was sore, really sore. My whole body ached. I swear I could hear my muscles screaming at me. Why o why did you have to deadlift that much weight!! Ooops! I posted a funny meme on my instagram account and my very good friend who just happens to be a bikini competitor, yoga instructor, professional dancer and superhuman commented ‘I’m still feeling my doms and have no idea how I’m going to tackle leg day tomorow’ Oh my, good to know I wasn’t alone. She suggested an epsom salts bath to relieve my pain. Why the heck didn’t I think about that? I mean Epsom salts baths have benefited me when I had a cold or just for a general detox so why not now? How does an Epsom Salts Bath help relieve Delayed Onset Muscle Soreness? Epsom salts is an excellent source of magnesium. Low magnesium intake results in a buildup of lactic acid which is partly responsible for Delayed Onset Muscle Soreness. Magnesium is important for flexibility, without it muscles do not relax properly causing pain and tightness. We can obtain magnesium from food. Bananas and leafy greens are good sources of magnesium but unfortunately, even organic soils are depleted of minerals. There is hope yet! Magnesium is absorbed efficiently through the skin so by taking an epsom salts bath you can reap all the benefits of this mineral. Yes! This bath works wonders. The next day I could actually walk down the stairs like a normal person without screaming in agony after each step. 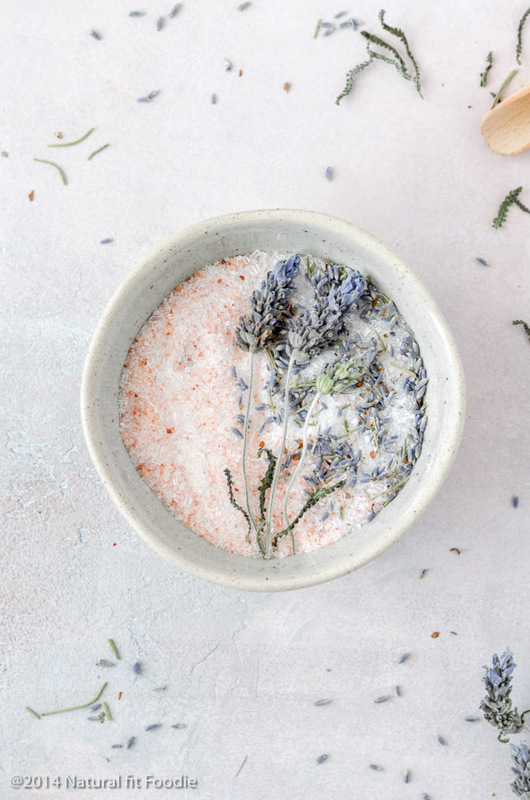 Taking an epsom salt bath during the luteal phase of your menstrual cycle is an excellent way to increase magnesium and help prevent PMS and cramping. The recipe for this epsom salt bath is pretty simple. 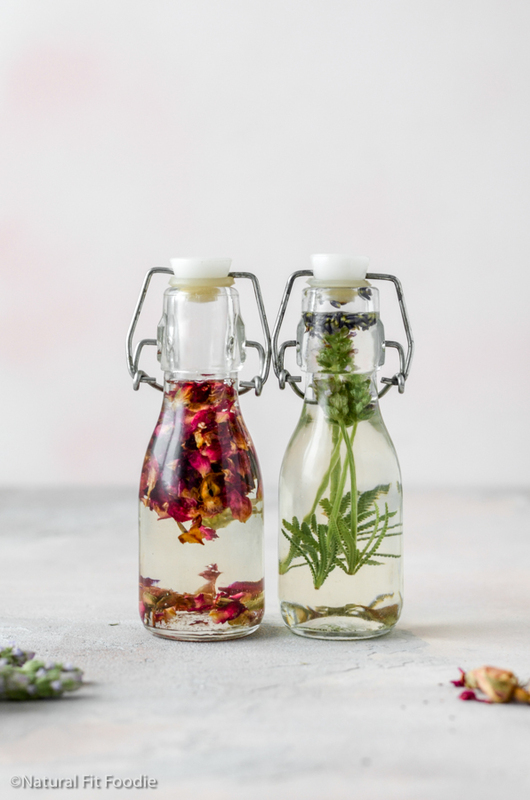 All you need to do is combine epsom salts , baking soda and a few drops of lavender essential oil into a glass container with a tight fitting lid. When you’re ready for the bath pour ½ cup (or more) of this mixture into the bath water. Relax and feel your aches and pains melt away. If you don’t have a bathtub use as a footsoak instead! How do you ease the pain from DOMS? Please share this post to give your family and friends a chance to try it out too. 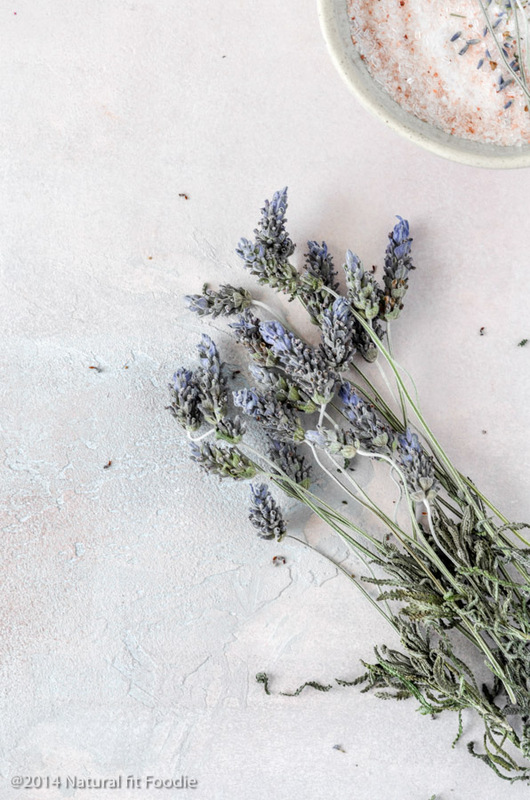 Get instant relief from DOMS (Delayed Onset Muscle Soreness) ease stress and eliminate toxins from the body with this soothing Epsom Salts Lavender Bath. 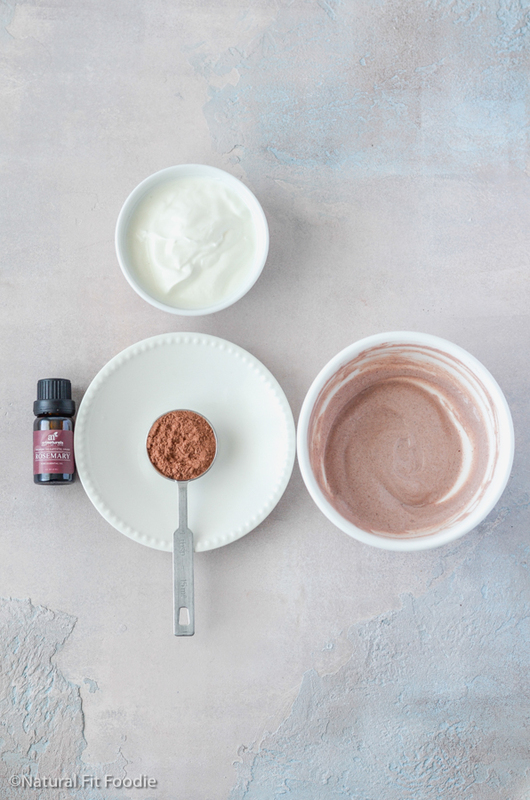 In a large bowl, mix epsom salts, baking soda and lavender essential oil. Store in a large glass container with a tight fitting lid. 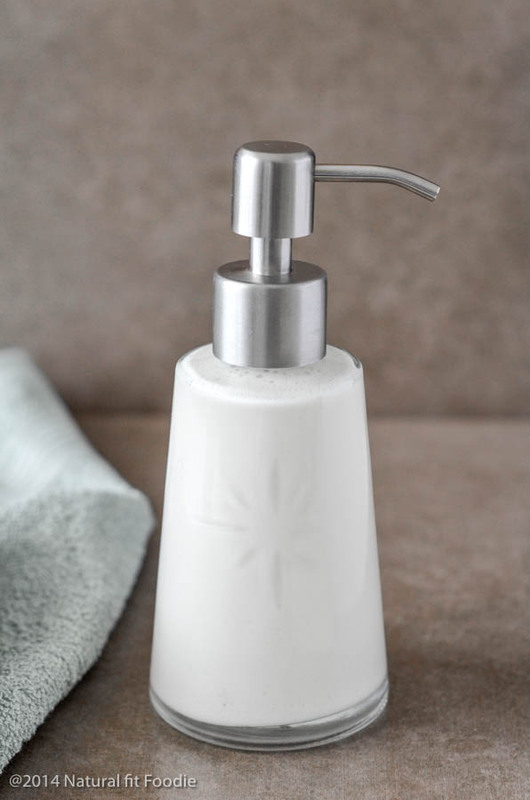 When ready for bath, add 1/2 cup of your salt mix to the bath water. That sounds like a relaxing mix. I want to take a bath now! thanks for sharing this! love a good recipe for beauty and epsom salts are always amazing!! Thanks Tianna! Epsom salts are great aren’t they! You and I exercise the same – I have zero concept for easing in 🙂 Ha! This is great – I didn’t know about how it can delay the onset – that is awesome! 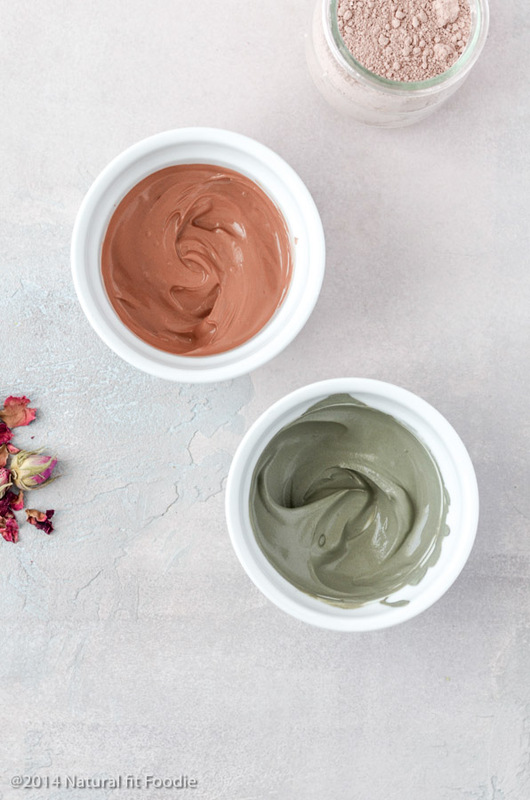 We love eppie baths here! Beautiful pictures too! Epsom salt baths is such a great idea. A lovely way to relax too. I love Epsom salts baths, & especially when I am achy or have a headache! Thanks for this. I have found it to really work. Epsom salts with lavender is a divine combination. I love the addition of baking soda. I add a bit of vitamin C powder to help neutralize the chlorine in my bath water. Great idea Andrea, I will try that next time. We love our eppie bathes there! So good for you, whether ill or not. I have used epsom salts several times lately in my bath for soreness! Love them! They work wonders don’t they! Fantastic DIY epsom salts recipe. Perfect!!! Isn’t it incredible how well these soaks work!? Thanks for sharing this recipe. And thanks for the great pictures, too…so pretty! Yup, so simple yet so effective! Thanks Jessica. LOVE epsom salt baths with lavender oil! I love epsom salts and I try to use them as often as possible. Right now we don’t have a tub we can use, which has really been challenging. So I’ve been using a large bowl to do epsom salt soaks with my feet. My family has also been going to the mineral hot springs in a neighboring community. We love, love, love the hot springs! Thank you for sharing your experience with using epsom salts for sore muscles! Great post! Thank you Raine! The hot springs sounds amazing!! 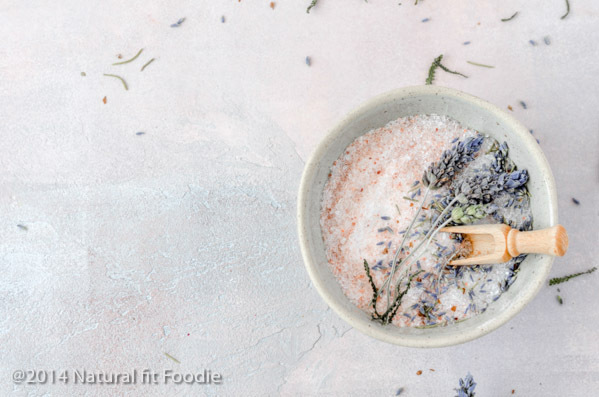 LOVE epsom salts and lavender… we also mix magnesium flakes in our baths… it’s been a while since I’ve done this, I think I need to make the time 🙂 thanks for this great post! I love epsom salt and lavender baths! Thanks for sharing! I love lavender and footbaths are so relaxing. Thank you for sharing your recipe! I don’t know how I’d live without Epsom salts! They make life so much more bearable, lol 😉 And lavender is my favorite scent…I’ll be making this combo soon! Lavender is so good for relaxing, its my favourite as well! Never thought to combine with baking soda. Good idea and thank you. What a delightful idea for a healing bath!! I love lavender and epsom salt! Thank you for sharing this natural remedy with us at the Healthy, Happy, Green and Natural Party Blog Hop! I sincerely appreciate it. I’m pinning and sharing! You are amazing, I noticed you took the time to reply to everyone. Hi! I am so happy to see this, as I am also using Epsom salts with my own home grown & dried lavender. It does wonders! Home grown lavender sounds like a dream Alina! Where did you get the jar and scoop? Link please! Hi, I bought those at a local variety store where I live here in Spain.